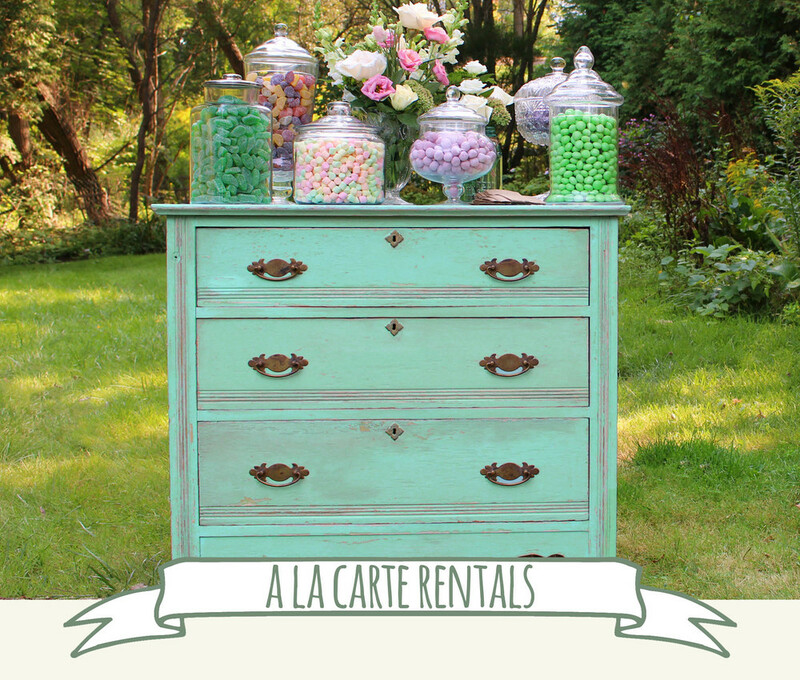 Our Services — Bird & Bee Vintage Rental Co.
Bird & Bee is a boutique event rental company based out of Paris, Ontario that specializes in vintage and one-of-a-kind items. We offer many services to make your event memorable including custom handmade sign work, package deals, styling, and so much more. Customer service and client satisfaction are super important to us, so say 'hello'. We'd love to hear from you!